Hello! 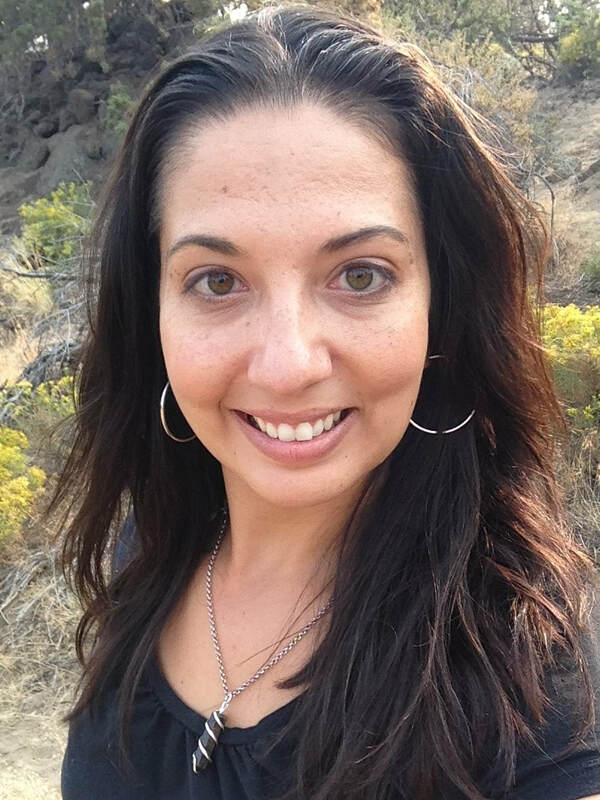 I'm Dr. Carolyn Ferreira, a psychologist in Bend, Oregon. I help people who are seeking to heal from a significant trauma, rebuild their lives, improve a relationship, or recover from an addiction. I work predominantly with veterans and military service members, as well as people who identify as Christian and who want to have their faith acknowledged in counseling. Learn more about how you can benefit from counseling at Cascade Psychology, LLC by clicking on the About or FAQ pages.